In the modern world in which we live, we like to reassure ourselves that our civilized society endows us with certain rights and protections that are granted to us under the umbrella of the law. For the most part, we wallow through life, toiling away at our chosen profession trying to make an honest living and fortunately, brushes with the law are far and few between. But, how would our perspective on all this change when suddenly involved in a law suit? Do we trust that justice would truly be served. 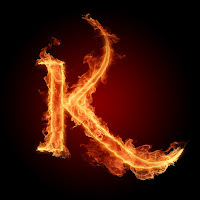 Ultimately, who keeps the scorecard on the justice system and what of the lawyers bringing frivolous law suits? 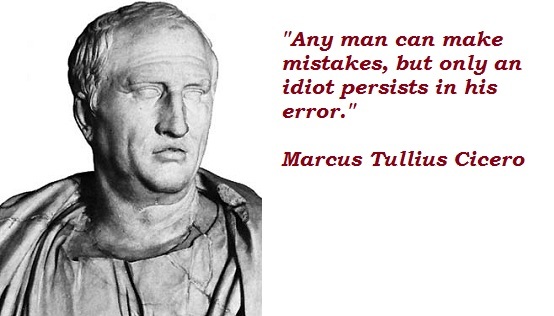 Well, things were vastly different in the days of Roman Law during the Republic. There was no Roman equivalent to the American Bar Association and any individual with a sufficient education in the law could choose to bring a law suit. However, one had to be careful in their proceedings. Things could get personal and prosecutions were often politically motivated, however, a prosecutor who brought an accusation wrongfully could be sued under the Lex Remmia de calumnia. 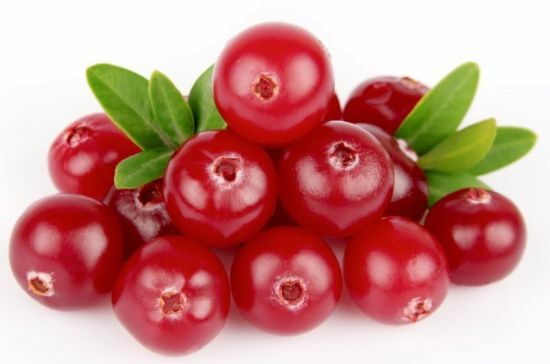 If the defendant was absolved of wrong doing, and he felt that the prosecution was malicious and a false accusation, then he could bring a counter suit accusing the prosecutor of Calumnia which is similar to the present day libel or defamation. According to the writings of Cicero, the false accuser might be branded on the forehead with the letter K, the initial of Kalumnia (Greek). The physical branding of lawyers bringing frivolous law suits would certainly change the landscape of the American legal system as we know it. 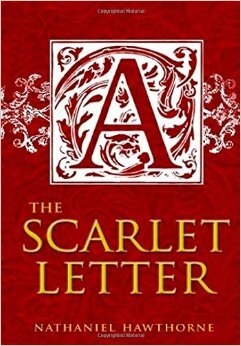 Though it may seem somewhat improbable that Hawthorne had this in mind when he penned The Scarlet Letter, studying the classics of Greek and Latin was one of the mainstays of education back in the day. So it may well be that Hawthorne read of Cicero's letters and orations and thus was born the puritanical justice of his famous novel. Although, by his own admission he was not the most studious undergraduate at Bowdoin College. Nevertheless, it is with striking similarity that the heroine of the novel, Hester Prynne, found guilty of Adultery, was forced to don her frock with the scarlet letter A embossed upon it. Now the Puritans were a bit on the austere side, what with the stocks and witch hunts and all, but comparatively speaking, Hester wasn't treated all that bad, for she merely had to wear the letter A, rather than have it branded into her forehead. From the toga of Cicero to the frock of Hester Prynne, I thought of capes and with that came Cape Cod, Massachusetts, which I realize is a stretch, but it always comes back to the Martini eventually. In any event, Cape Cod is home to a new Gin on the market. 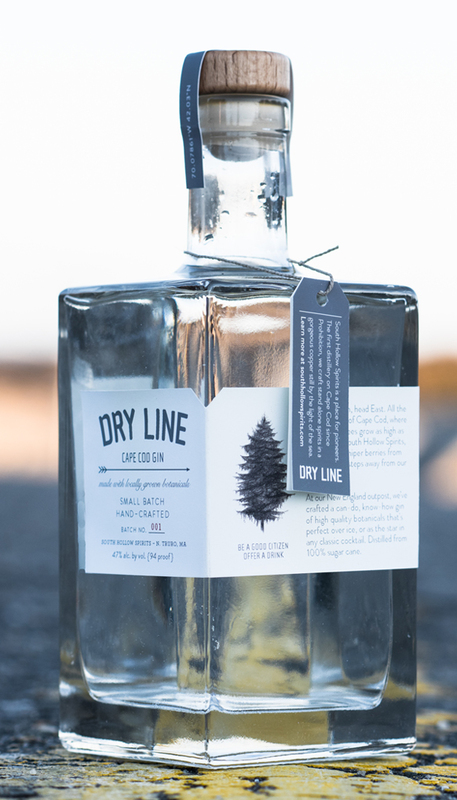 Dry Line Gin is produced by South Hollow Spirits, a distillery located on the outer reaches of Cape Cod in North Truro, Massachusetts. It is not often in life that I find myself in the position of being first or possessing the number one of something...anything, but such is the case with Dry Line Gin, this being the first year of production. The distinctive bottle I procured is labeled #423 of batch no. 001. 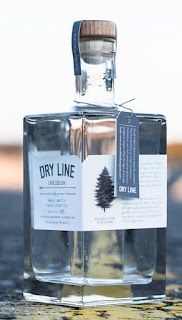 Dry Line Gin takes its name from the juniper-producing Eastern Red Cedar that is only grown east of the 100° Meridian and in this case is grown right on the property.